Ms. Noriko Karube studied America’s racial, ethnic, and cultural issues by researching hula, the indigenous culture of Hawaii. 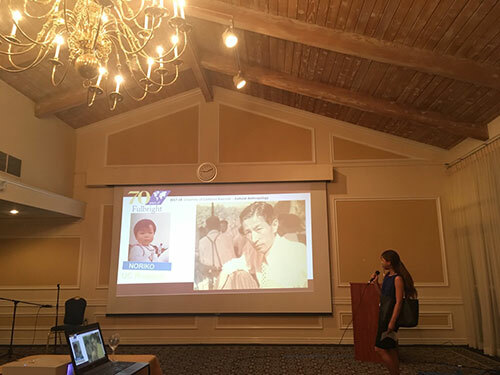 She previously conducted research on hula in Hawaii, but since she wanted to know how migrants to the mainland transmitted their traditional culture. 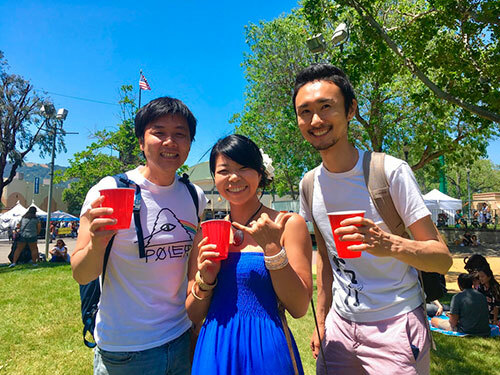 Therefore, as a next step as a Fulbrighter, she conducted her fieldwork in California, which is inhabited by many Hawaiian transplants. Ms. Karube selected the Kumu Hula Association of Northern California as the subject of her research. 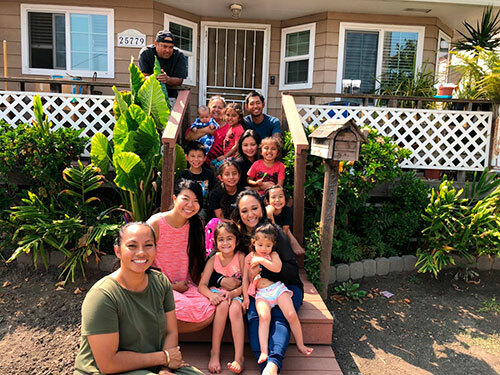 The Association was established in the 1970s, a period when indigenous people’s culture was niether appreciated nor was it understood, to create a place where Hawaiian tradition and culture can be preserved and enjoyed. “I wanted to study an organization that has a long a history so that I could understand how the things were preserved and passed to us in this changing times,” Ms. Karube recalls. Even after her return to Japan, Ms. Karube continues her involvement in the Association as its secretary. Reception held at UCLA by the Fulbright LA branch. Introducing how my grandfather led me to apply for Fulbright (Sept 2017).